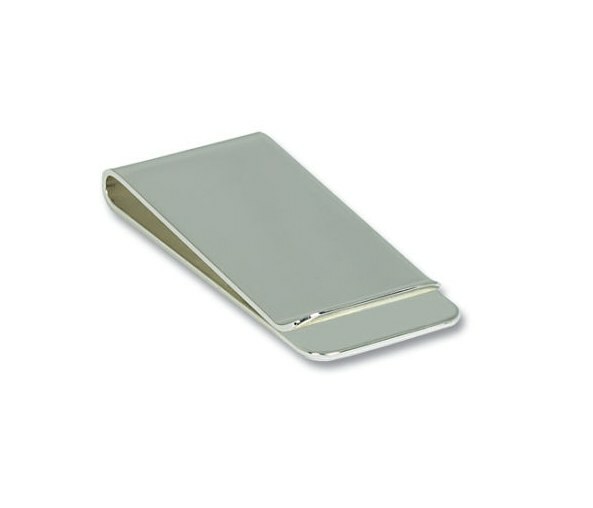 A beautiful, silver plated money clip. It will make a perfect gift, especially once you've customised it with your free engraved message. Shipped by first class post. 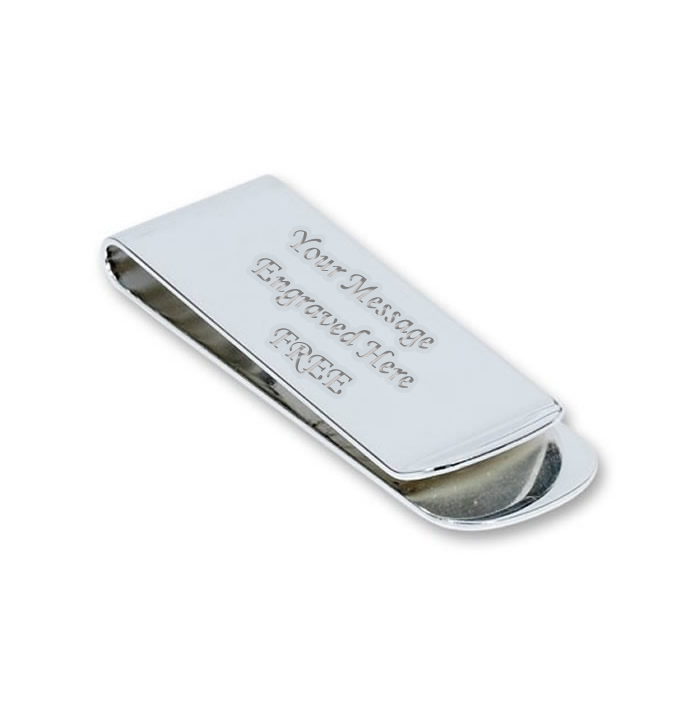 On this money clip we engrave up to 3 lines of 25 characters each (including spaces). Please check your spelling carefully , as we engrave exactly what you send us.